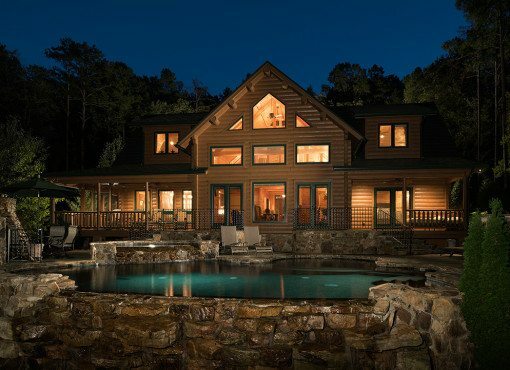 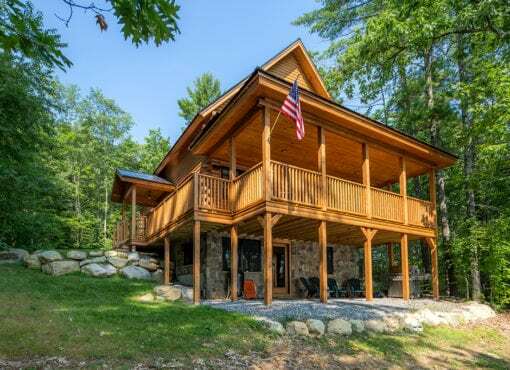 Explore our photo gallery featuring various log cabin floor plans. 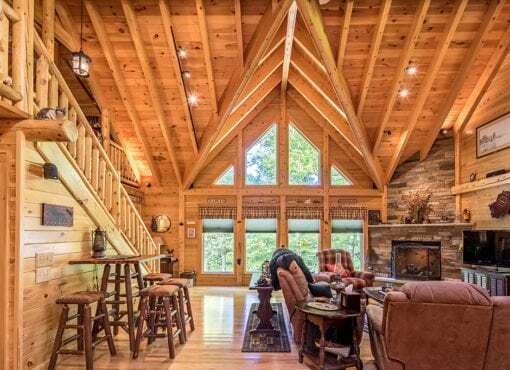 View these homes by room type, recent showcase homes, and log home designs to see our quality craftsmanship. 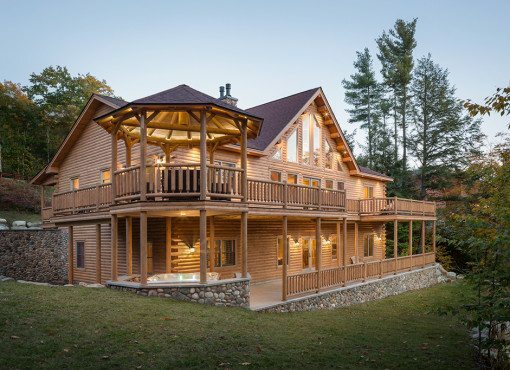 Look out for our new 360 degree photos!